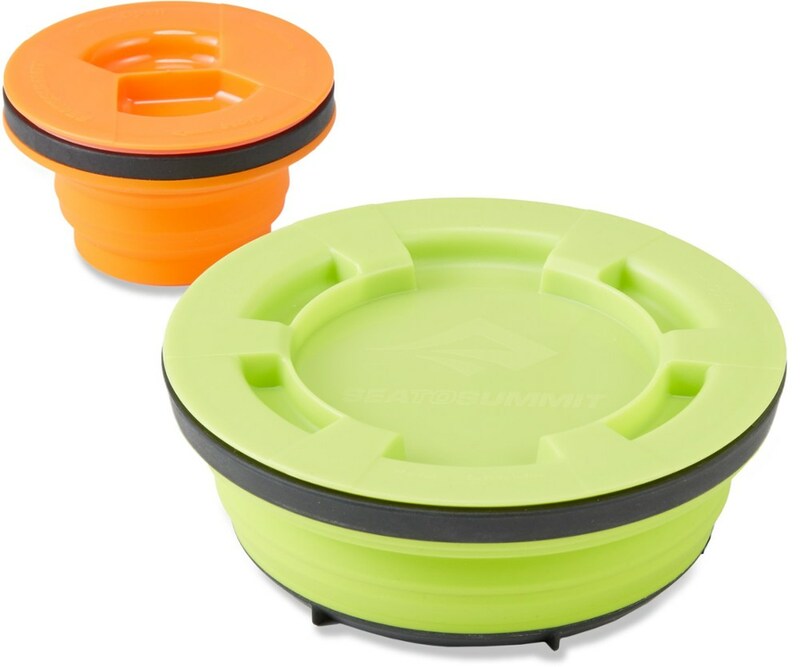 X-Seal & Go is a range of collapsible food containers with airtight seals. 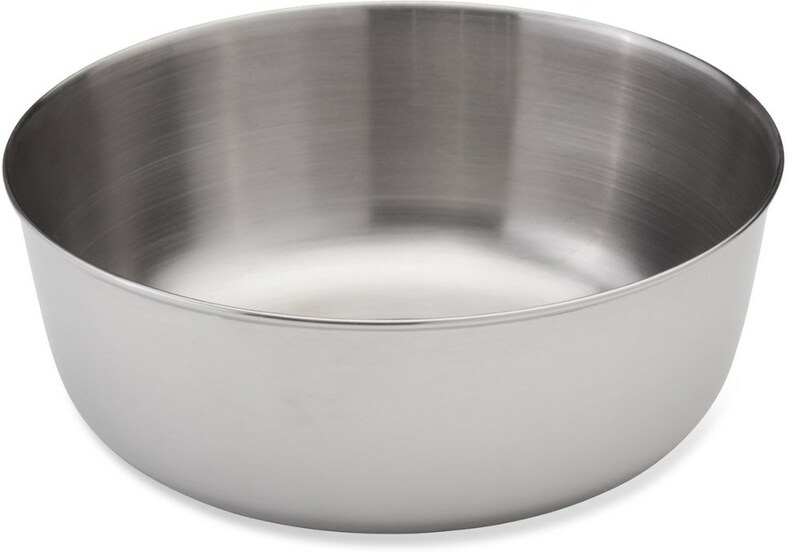 The threaded lids are simple and easy to operate, and provide peace of mind against leaks. 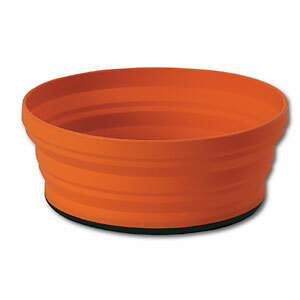 When not in use each container collapses to a minimal height, taking up significantly less space when stored. The X-Seal & Go Small Set includes 1 size small container and one size large container which nest into each other creating one compact package. The X-Seal & Go Large Set includes 1 size medium container and one size X-large container X-Seal & Go containers are perfect for culinary adventures on the trail, as well as taking lunch to school or the office. Sea to Summit Camp & Hike X-Seal and Go Set-Large 60736. 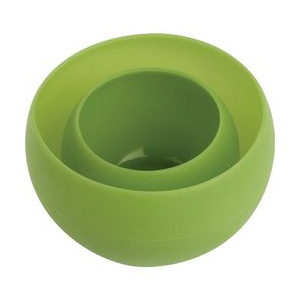 The threaded lids create leak-proof and airtight seals are simple to clean and easy use. When not in use each container collapses to a minimal height and the smaller container friction fits into the lid of the larger container for compact storage. 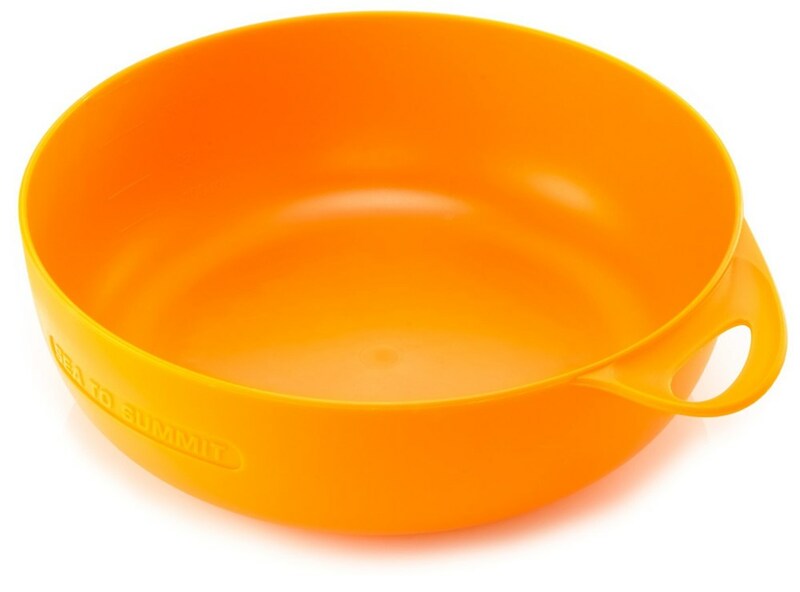 Ideal for snacks on the go taking lunch to school or the office and for leftovers on the trail. The Sea to Summit X-Seal & Go Large set has 1 medium and 1 X-Large container that nest together as a package. Both seal airtight and leakproof, and together pack down to just 1.1 in. thick when empty. Carrying sealable containers when you're backpacking is a must for versatile eating and washing options, but their luster wears off once it's time to pack up shop. 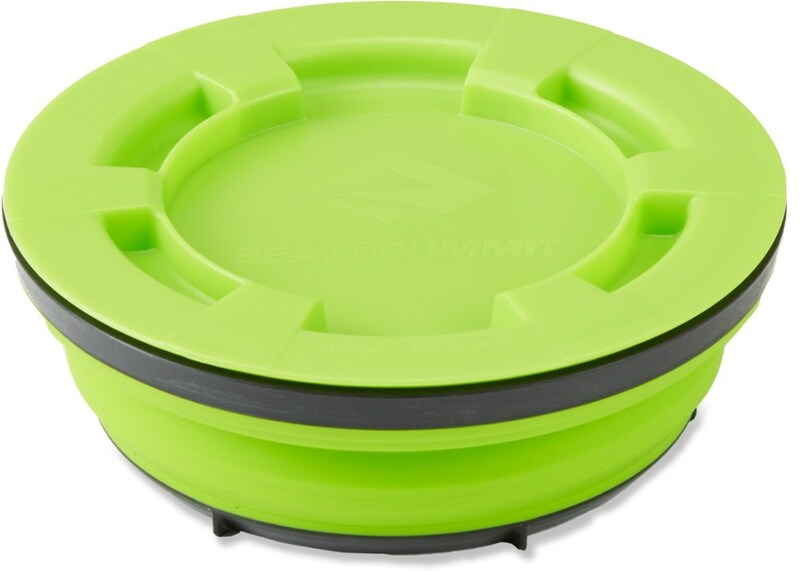 But the Sea To Summit X-Seal & Go Set solves that problem, allowing you to collapse your containers into low-profile discs that instantly pop up to hold your grub, dirty utensils, dog water, etc. And because the the X-Seal containers have an airtight threaded lid, you can be sure they won't leak smelly food juice onto your sleeping kit or clothes.